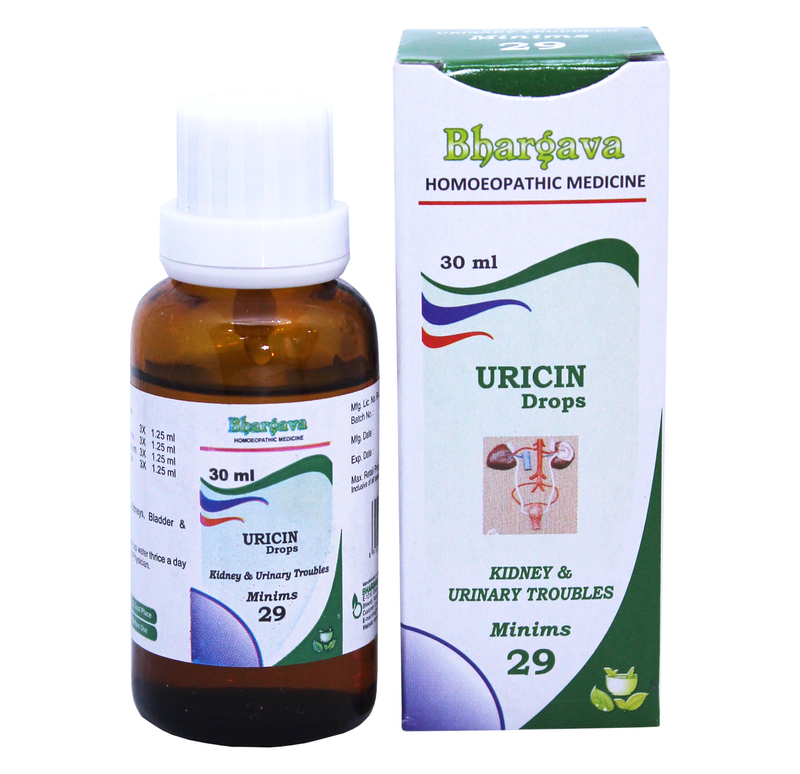 Uricin Minims helps to avoid urinary tract infection. It clears the inflammation in kidneys, bladder & urethra. Doctor Bhargava Uricin Minims is a result of techniques perfected over 100 years of practice. It is helpful infrequent, sudden urging, great straining, pain & burning urination. Start taking Homeopathic medicine today and get the best treatment.